A common misperception is that the bulk of the energy consumption associated with the Internet and connected-computing comes from massive data centers. In reality, the billions of end devices — computers, set-top boxes — are currently the bigger and more wasteful culprits behind the energy consumption of information and communication technology. Though, that could one day change. 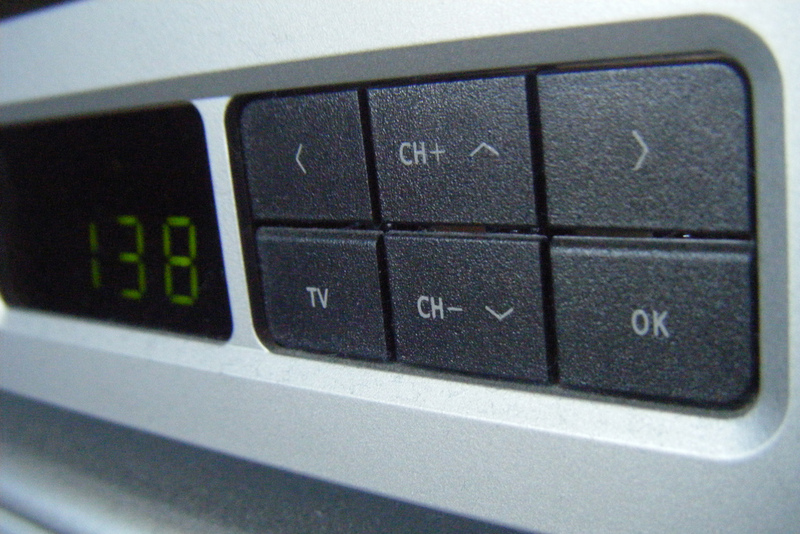 Turns out set-top boxes are one of the more egregious power hogs out there. The New York Times (s nyt) details in a weekend story that the 160 million set-top boxes delivering entertainment to American homes are consuming around $3 billion in electricity per year, according to a study from the Natural Resources Defense Council. That eye-opening figure is so high because set-top boxes commonly run at full power 24 hours a day, and most don’t utilize a low-power state when not in use. As a result, 66 percent of that energy is basically wasted, and consumed when no one is watching, or recording, shows. At Google’s (s goog) second annual data center energy summit in May, Google SVP of operations Urs Hoelzle pointed out how the size of the energy consumption attributed to data centers is often misquoted as using 2 percent of the world’s energy. Using numbers from the Climate Group’s Smart 2020 report, Hoelzle said the real numbers are that information and communication technology (ICT) are responsible for 2 percent of the world’s greenhouse gas emissions, and ICT can be broken down into data centers, which generate 14 percent of those greenhouse gas emissions; PCs and peripherals (not all of which are connected to the Internet), which accounted for 49 percent of those emissions; and telecommunications (both the networks and cell phones and routers), which produced 37 percent of those emissions. The Smart 2020 report was put out in 2008, and those figures are for 2007. The bulk of the greenhouse gas emissions associated with PCs and peripherals comes from their lifetime of energy consumption, while a small portion of their greenhouse gas emissions comes from the embodied energy use associated with manufacturing, shipment and end of life. Essentially, computing end devices, not including cell phones, were already responsible for about half of ICT’s greenhouse gas emissions, and were consuming around that same percentage of energy in 2007. 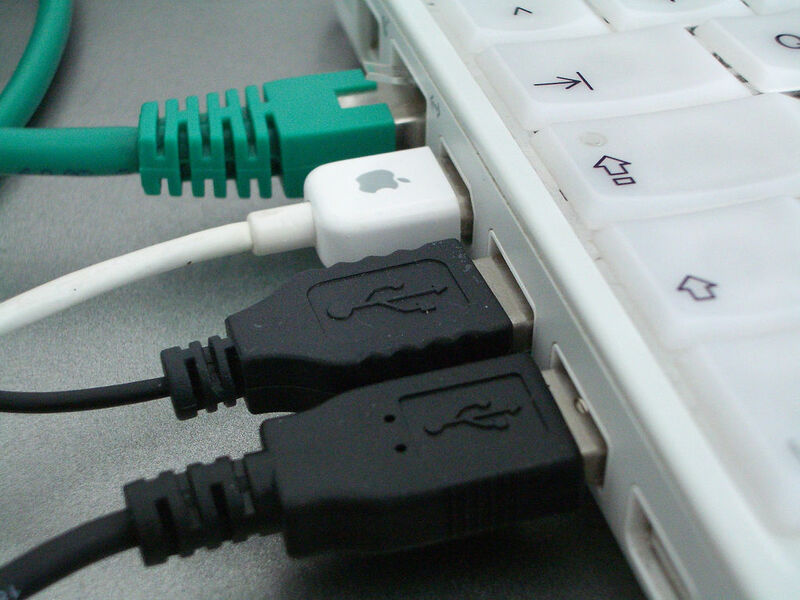 Of course, not all computers are connected to the Internet at all times, but the trend is toward all computers being able to be connected to the Internet. By 2020, PCs and peripherals will be generating 57 percent of the greenhouse gas emissions associated with ICT, says the Smart 2020 report. The growth in emissions is because there will be a whole lot more PCs out there — an estimated 4 billion — by 2020. The rise in carbon emissions from PCs would be a whole lot higher by 2020, if there weren’t a couple of positive energy trends coming: Many desktops will be replaced by laptops that consume less energy, and screens in newer computers consume less energy than older ones in use. 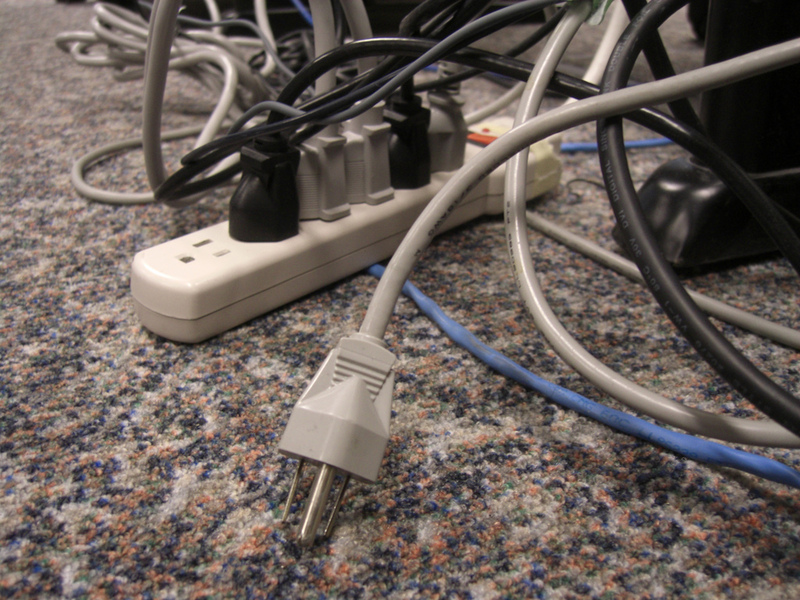 PCs, peripherals and printers are energy hogs, partly because they’re plugged in most of the time. On the other hand, cell phones were responsible for only 3 percent of the total greenhouse gas emissions for ICT in 2002, and that will actually drop to 1 percent of ICT’s emissions by 2020, due to much smarter mobile phone chargers expected to be on the market. The bulk of the emissions from cell phones today comes from phantom power, or having cell phones plugged in when not in use and when already charged. You can see that when networked devices are smaller, use less energy, and are only plugged in and charging when they need to, the network actually starts to become the dominant power hog. The Smart 2020 report, which classifies telecom devices as mobile phones, IPTV boxes, and broadband modems, says that by 2020, the mobile network will dominate the carbon footprint of the telecommunications sector. Clearly, the Smart 2020 report doesn’t do such a good job in terms of looking at the trend of computing going mobile. Computing devices are getting smaller and smaller — hello, iPad (s aapl) — and eventually, the lines between mobile phones and computers could be erased completely. As we get closer to this mobile reality, it’s possible the network, and the data centers needed to keep the network up and running, could come to generate the same, or even more, than the computing devices attached to the network. However, it’s hard to predict how fast energy efficiency technologies will be adopted. 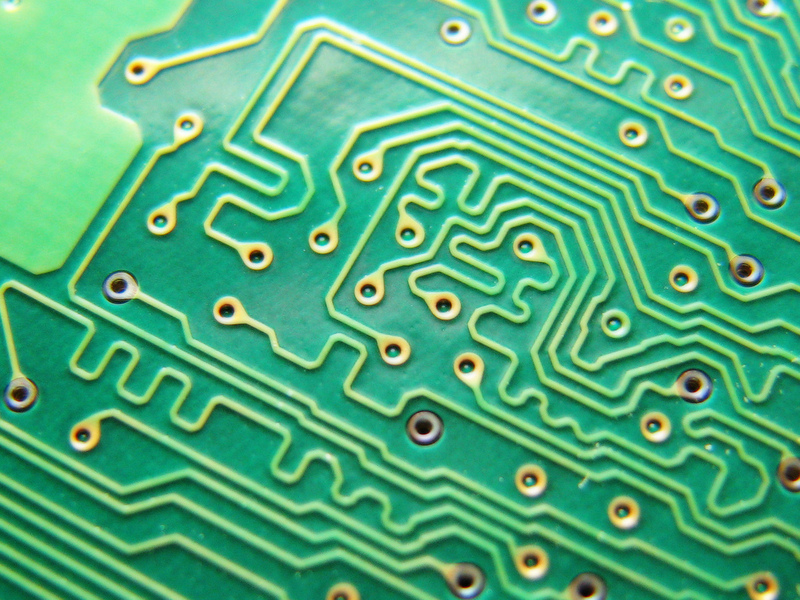 There are some nuggets of good news in this bleak rise in energy consumption from ICT. First, as more devices get connected to the network, it’s easier to make networked devices more energy-efficient, because the industry can use the network for energy software upgrades. Second, the energy efficiency of connected devices has made a lot of progress in recent years, particularly in Europe, turning to lower-power screens and smarter-charging devices. Lastly, while many bemoan the growing energy footprint of the Internet, information technology actually has a unique ability to make other sectors more efficient, via smart software, including the power grid, and transportation. The Smart 2020 report says that by 2020 ICT technologies could actually reduce greenhouse gas emissions from other sectors, below business-as-usual growth, by 15 percent. Image courtesy of re-ality, Bigpresh, phil_g, jon_a_ross, huanghiahui. Tim totally doesn’t have an iPad.